For over Fifteen years, Kayne has enjoyed being an integral part of the family business. 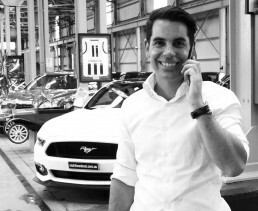 With a genuine interest in meeting his client’s needs, Kayne provides a dynamic, yet efficient experience for anyone looking to Sell their luxury car. His extensive knowledge allows Kayne to achieve the best price when selling. 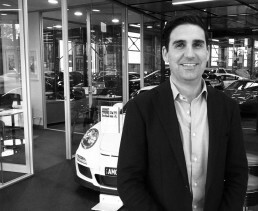 Nicholas commenced at Always Buying Prestige Cars in 2002. Like his siblings, Nicholas was born into a world of prestige vehicles. He has shared experience in both the retail and wholesale section of the business. Nicholas’ friendly and genuine nature makes dealing with him a thorough, yet enjoyable process. His warm sense of humor make his clients feel comfortable, and allow them to quickly understand that they are dealing with somebody they can trust.